The invitation of this sentence is to get curious about the way you do the things you do and then make choices — even about the small stuff — recognizing that everything is, as always, connected. 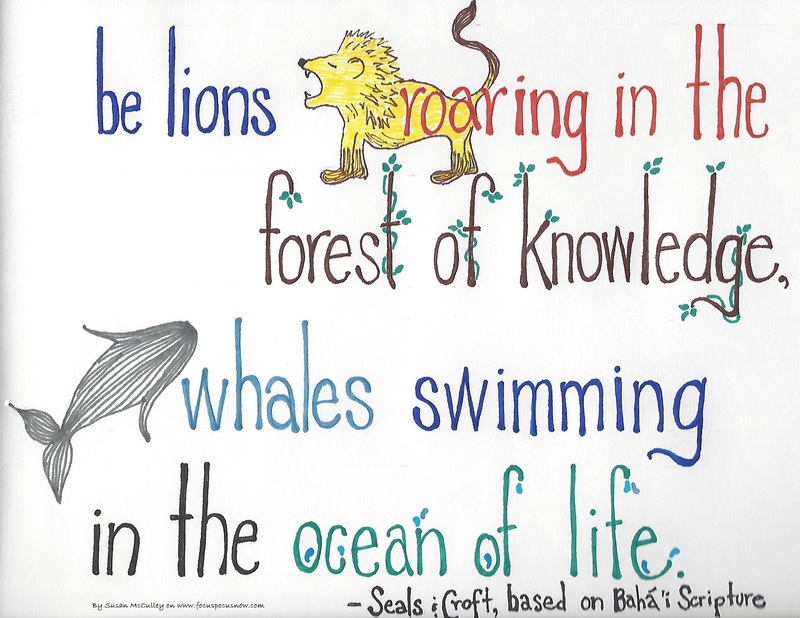 As Seals and Croft say (borrowed from Baha’i scripture), “Be lions roaring in the forest of knowledge, whales swimming in the ocean of life.” Oh yeah. Below are all the playlists for the week and you can also find my playlists on Spotify https://www.spotify.com/us/! Sign up for free and listen to all the music for free! Follow me at “susanmcculley” and you’ll find my public playlists ~ just click and listen! No matter where you are, we can listen and dance together! Note that if you are using the Spotify app for mobile devices, the program inserts “recommended” music that is not on my original playlist. • Breathing In Spirit – a FREE class on Friday, October 23, 2015 in Earlysville ~ Breath, inspiration and spirit – that which makes each of us preciously unique and simultaneously connects us to everything. I’m teaching a special class open to all at the Buck Mountain Episcopal Parish Hall (4133 Earlysville Rd, Earlysville, VA 22936). This hour of mindful movement requires no experience and is appropriate for all fitness levels. Music that inspires breath, focus and connection will weave throughout the evening. By donation with proceeds benefiting the Buck Mountain Episcopal Church Wellness Ministry. • Get an early peek at my new web site ~ SUSANMCCULLEY.COM ! ~ I’m building a web site for my work so everything I do can be found in one place! There you can find my current teaching schedule, special events and classes, workshops, info about coaching and mentoring, as well as access to my writing and art. Right now, my blog, A Thousand Beautiful Things, is up on the new site. The Focus Pocus blog is on its way there soon (and heavens, friends, it is testing every fiber of my technical abilities). I’ve got lots of new projects and classes – both in-person and on-line in the works, so please go to the Contact page and sign up to be on the mailing list so I can connect with you. 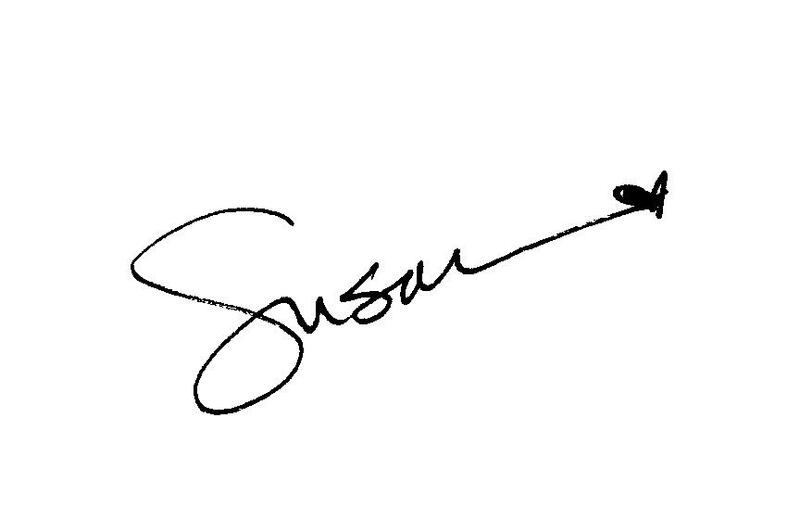 The site’s in its early stages yet, but do check it out at www.susanmcculley.com and let me know what you think! Fabulous artwork and I love the way you’re coloring everything in now! Well not everything but you know what I mean. Beautiful.